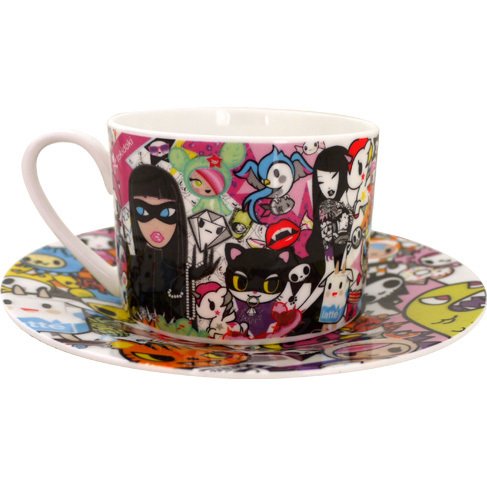 This beautiful tokidoki tea cup is a whopping $63. It’s a limited edition collectors item…and I want one. Wouldn’t it be great to see a whole tea set?